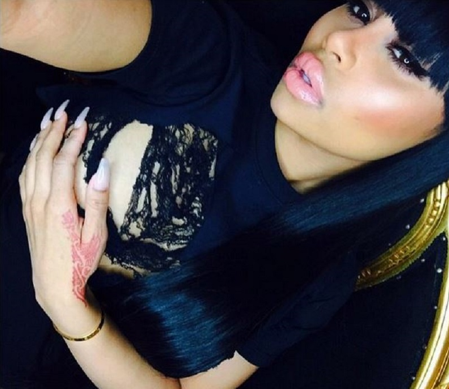 Blac Chyna Involved in a Hit and Run? Posted on November 12, 2015 by M.E. Last night Blac Chyna’s BMW was involved in a hit and run accident. According to TMZ Blac Chyna’s white BMW was speeding in the San Fernando Valley last night when the driver blew a stop sign and smashed into a car that was making a turn. Blac Chyna’s car hit a fire hydrant and a pole and then the occupants, described as two African-American women wearing mini skirts, fled the scene in a car that was following behind them. All three passengers in the other car were injured. A source close to Blac Chyna tells TMZ she was home all night Saturday and was not driving the car at the time of the accident.